A quality diet is one of the most important tools in the management of your livestock. 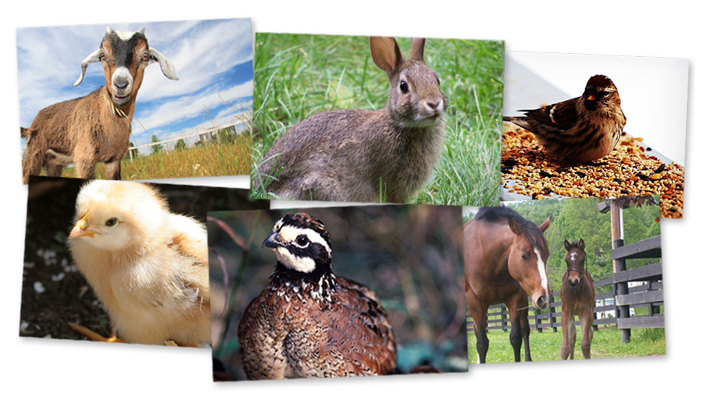 We carry 3 of the most recognized companies in the feed industry: Triple Crown, Southern States and ADM. No matter the animal, we can supply you with a quality feed to fit all your nutritional needs. 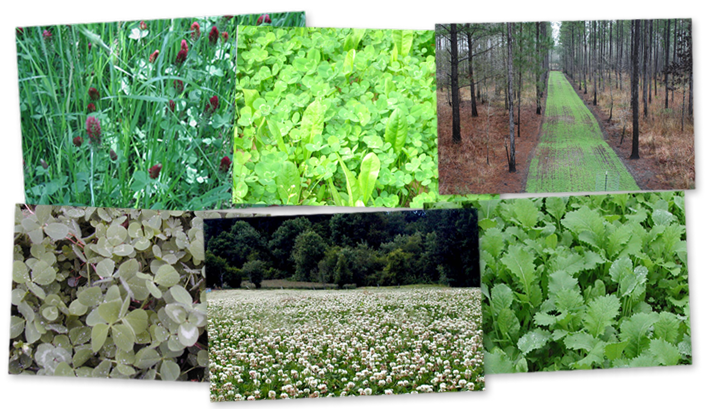 From planting food plots for wildlife to livestock grazing pastures, we carry a wide variety of seed. We can supply you with just the right seed formulated for our area. Call us with all your planting needs!